April is becoming one of our favorite months of the year. Coachella has officially become a tour stop in our yearly itinerary, and this month we added two great regional shows featuring Vampire Weekend and Tanlines, and Alt-J at their only other regional tour stop until they come back in August at the Hollywood Palladium. Touring season is in full swing and Los Angeles is one of the best places to be for live events in the U.S. this month! Here is a list of some of the can’t miss shows! 5/02 – The Golden Gods awards with Metallica, Anthrax, Five Finger Death Punch, Dillinger Escape Plan, Stone Sour, In This Moment and Halestorm. 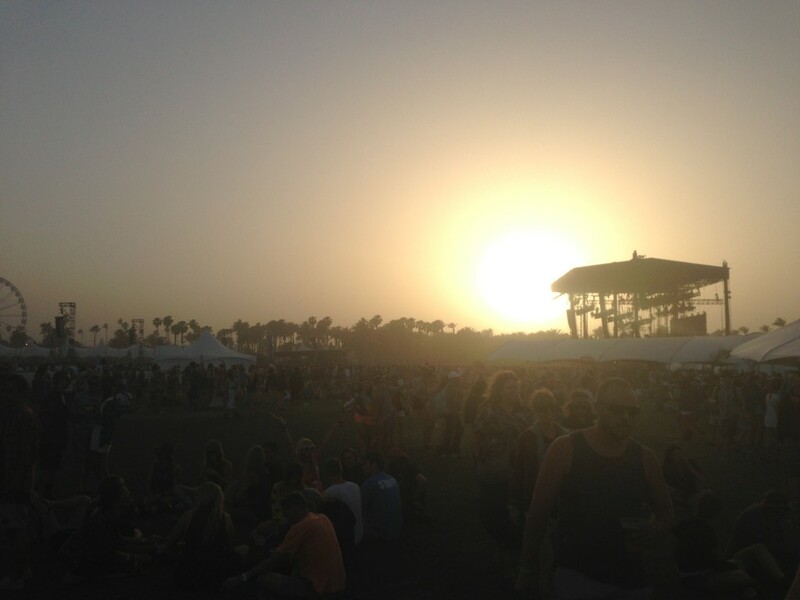 Photo Credit – Taken with an iPhone5 in the sand storm on Sunday April 14th at Coachella.